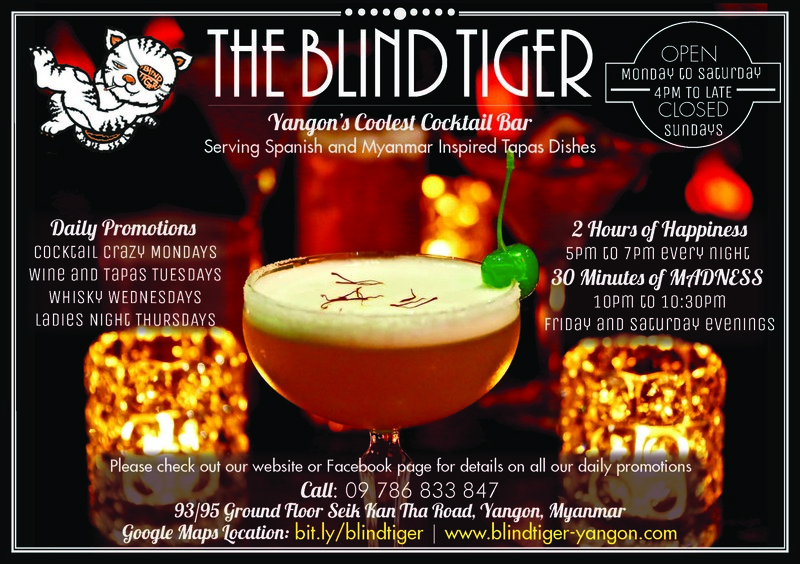 The Blind Tiger Yangon is a speakeasy in Myanmar. It’s run by 3 amazing human beings who all have their own projects on the go. We wanted to take elements of the Prohibition Era but still make it fresh and modern. 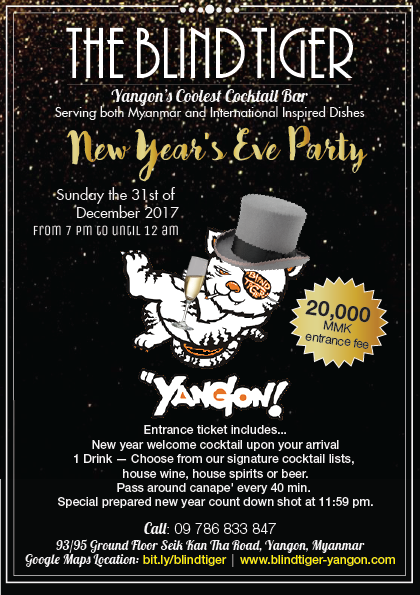 We also wanted it to reflect the speakeasy space in Yangon. 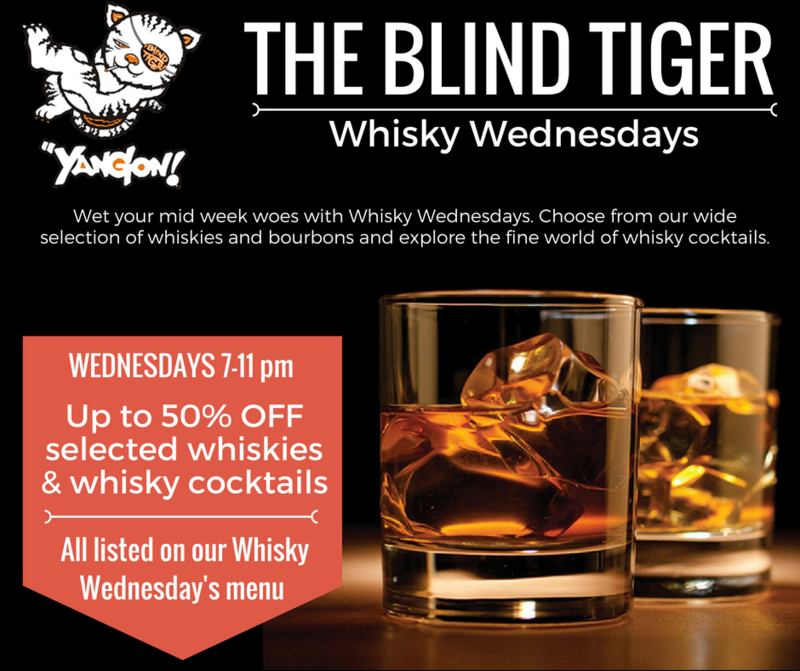 Blind Tiger Yangon is a popular bar and tapas speakeasy in Yangon, Myanmar which also features local artists and merchandise. 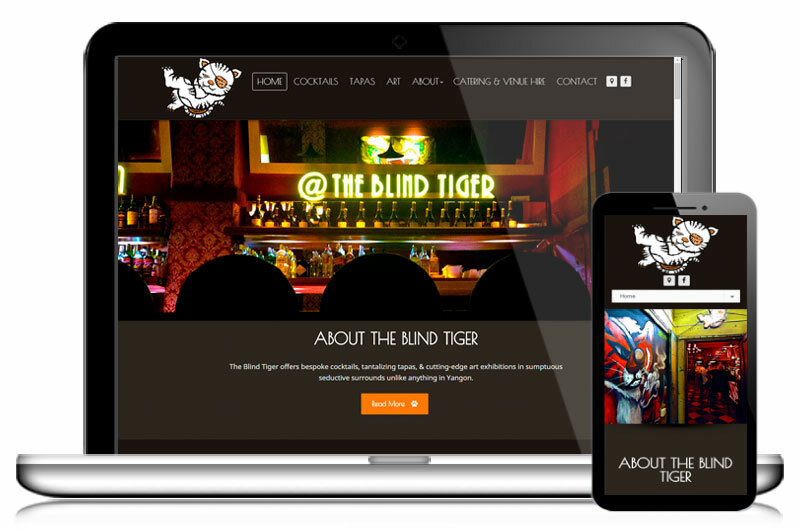 We discussed the goals of this site as well as how to organize it in a way that would best showcase all the Blind Tiger has to offer. I’ve updated their menus to reflect their new direction.